A luxury hotel has launched the UK's first vegan wedding package in a bid to meet growing demand. The Green House Hotel in Bournemouth - which describes itself as an 'eco-boutique' - offers couples vegan food, wedding cake, hair and make-up, and footwear, as well as Fairtrade UK flowers. In addition to offering vegan products, hotel bosses say they are 'committed to sustainability and ethical sourcing'. The Green House Hotel has partnered multiple local suppliers to build the vegan package. 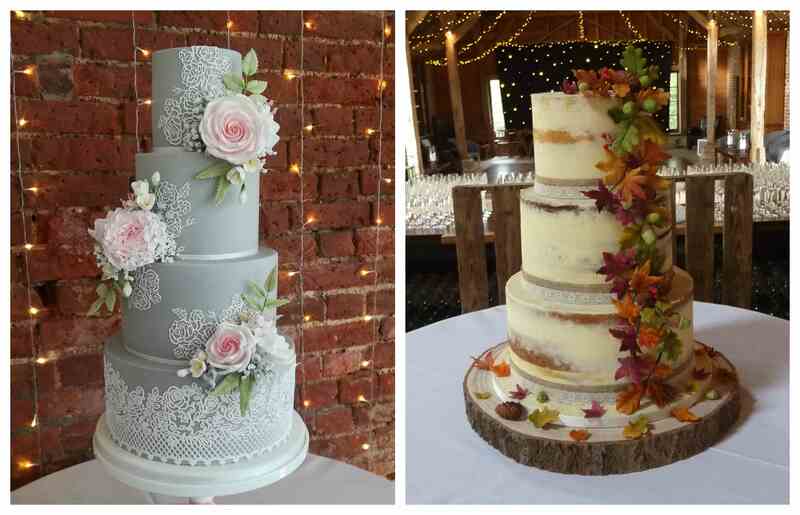 While the hotel's head chef offers a seasonal menu, based on local produce, local baker Lucie Loves To Bake supplies vegan wedding cake. Greener Beauty offers vegan and cruelty-free make-up and hair. "In this modern age no one wants to harm animals, and with the rise of veganism it can be challenging to find vegan-friendly make-up," Victoria Wood, Founder of Greener Beauty, said in a statement sent to Plant Based News. "This is why we set up Greener Beauty; to give people one central place to find everything they needed from vegan-friendly treatments to vegan-friendly products." Designer Charlotte Mills offers vegan shoes and Faitrade flowers - from the UK - are supplied by Hillview Flowers and Events. 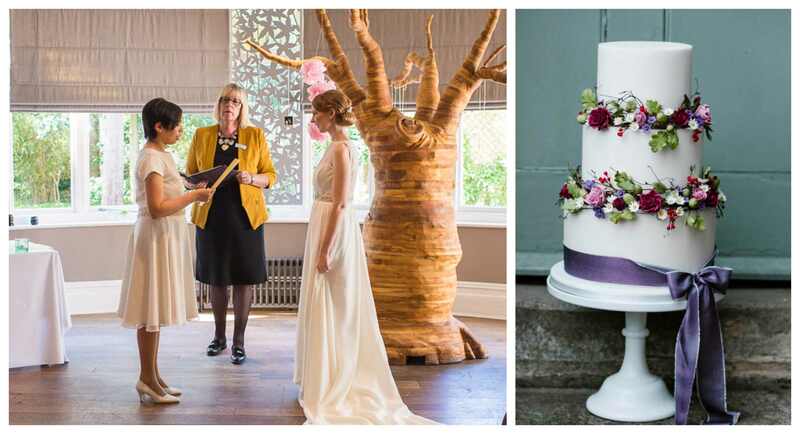 "We'd noticed such an increase in vegan weddings and had become so well-known among our vegan suppliers that we decided to create this Vegan Wedding Package," Olivia O’Sullivan explains, General Manager of the hotel, added. "We hope to offer the very best in luxury for our vegan wedding parties, our dedicated team of personal wedding planners are on hand every step of the way to ensure your day is perfect. "The team happily assist with everything from wedding stationery, dresses and flowers to chauffeurs, photographers and entertainment with everyone absolutely committed to bringing wedding dreams to life."